Build your mental strength by learning from the best of the best in the Crossfit world. “This year is going to be the most challenging both physically and mentally that you’ll have ever encountered at the CrossFit games”. “it’s completely mental strength that determines your final performance” over physical ability. The week before that I listened to Katrin Davidsdottir on the Road to the Games series talk of focussing on the process and not the outcome, and the influence sport psychology has upon her training. 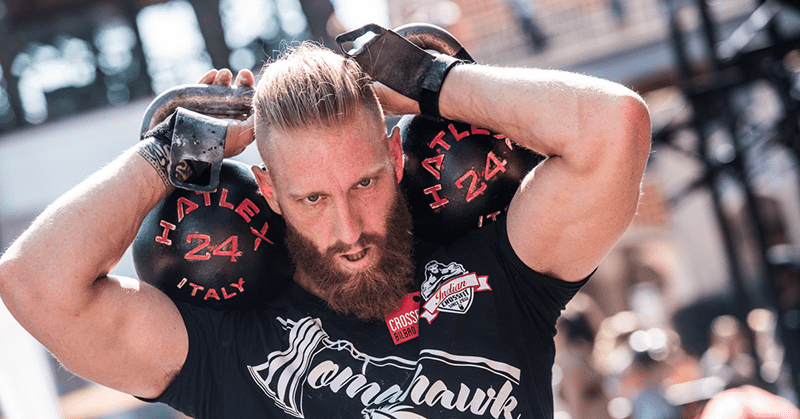 The role of psychology on performance is becoming more apparent within Crossfit, the question is, are we born with this special power or is it something we can improve upon? Well, just like we can improve any gymnastic skill or develop strength beneath a barbell, mental skills can also become a strength. Some people are born with a healthy dose of mental toughness and others less so, similarly to any skill or ability. The field of sport psychology has been supporting this for the last century and with current research from neuroscience around plasticity we know it is the case. So how does someone develop such an ability? Let’s look at physical development around the Deadlift as an example. 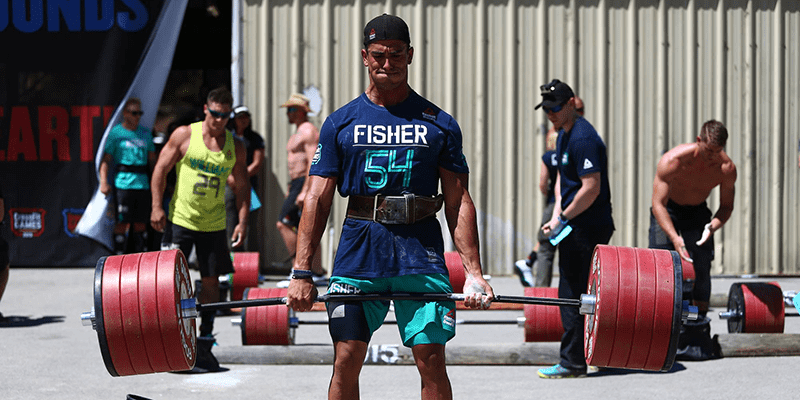 Some athletes are naturally capable of picking a weight from the ground, however as resistance increases those with well learnt techniques end up lifting more, having less setbacks and reaching their potential. Whilst those that don’t get injured or hit a ceiling in their ability quickly. The mind works in exactly the same way. Some individuals can push themselves extremely far and as mental resistance increases during a workout their ability to withstand the resistance becomes apparent. What techniques do you use when motivation is low, what skills do you apply to ensure you do your best when you lack confidence? What do you do to ensure you don’t have a setback or a mentally “tweaked back”? Imagery, Self Talk and State management are used in some way by every athlete, However, that said how many athletes use them and hold their technique when mental resistance is high. Once you become aware of negative self-talk, it must stop immediately! In competitive Crossfit, you can’t afford the luxury of adverse thoughts. They snowball quickly and before you know it, you are hoping for it all to be over – or worst of all – you have already stopped! 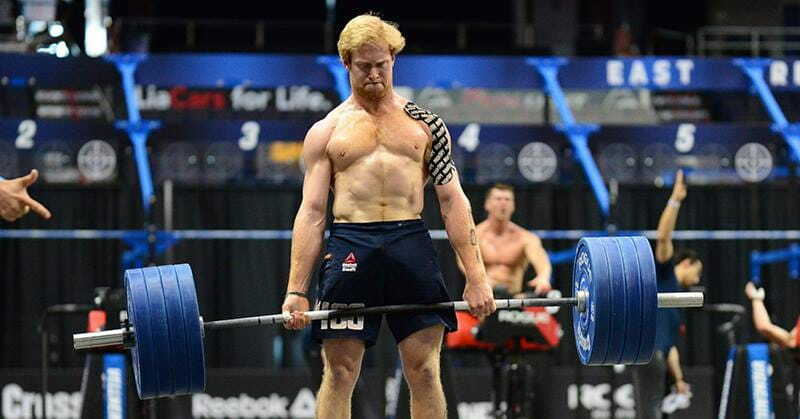 Patrick Vellner tore a bicep then went on to put in incredible performances at the Regionals. Iron mind! Actions can aid ‘thought stopping’ and it’s common for athletes to wear bands around their wrist to snap when a negative thought arises. This behaviour reminds you to ‘snap out of it’. Try this in your next workout to help keep your crossfit mindset positive. Pick something individual that works for you – either way, use a psychological cue to keep your positive thoughts, and strong performance, on the right track. Keeping negative thoughts completely out of your own consciousness is difficult, and requires a good amount of mental toughness. However, don’t look at this skill as repressing negative thoughts through effort. It is important to be mindful of each negative thought as well as the cause of it. Once restructured into a positive statement, you need to counter the argument put forward by the feeling of doubt with a positive ‘case’ (such as a lawyer would do in court). This can be a memory from your past where you performed well at a particular skill, or a time you exceeded your perceived ability. By presenting the case you are essentially convincing yourself that the original thought was irrational. This will reduce the chances of it returning and improve your crossfit mindset, additionally giving yourself a positive outlook. Mental skills are coachable and can become a strength. They call it mental toughness, some are born with it, some aren’t, what is clear is that both can make it stronger. The key is being aware that confidence or motivation is holding you back and taking the responsibility to turn the weakness into a strength. 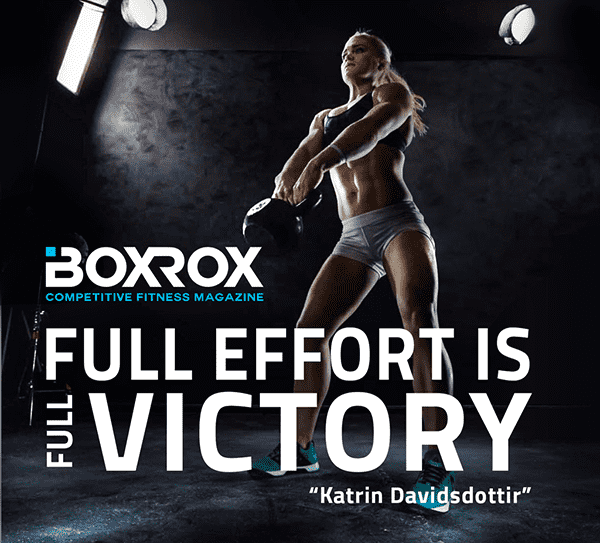 How fitting it is that Julie Foucher claimed “the best games mentality wins it” and Katrin Davidsdottir takes her second title at the 2016 CrossFit Games. Try workouts that are designed to push your mental strength and toughness, because they will build your self confidence and help you deal with any negative thoughts that may arise. 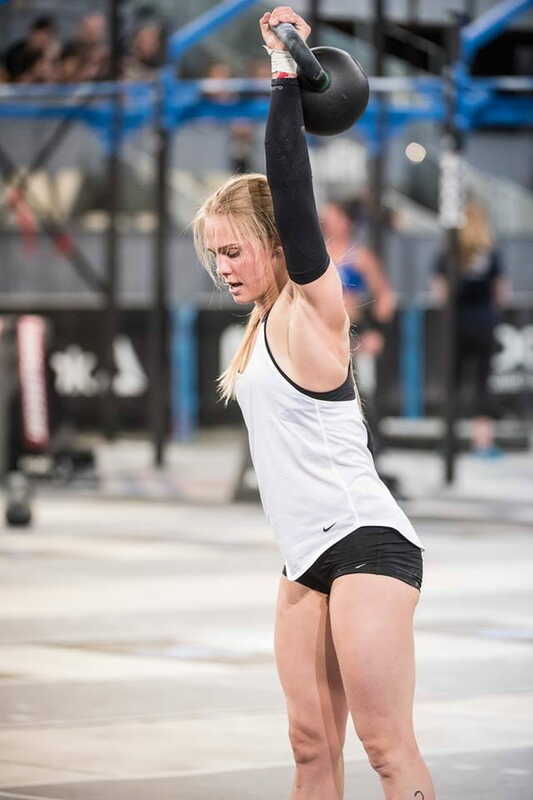 Try this one from Sara Sigmundsdottir. 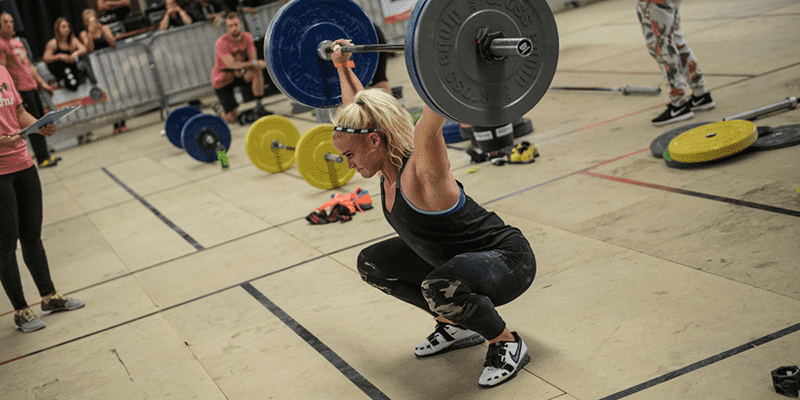 Workout from Sara Sigmundsdottir called KETTLEBELL HELL!